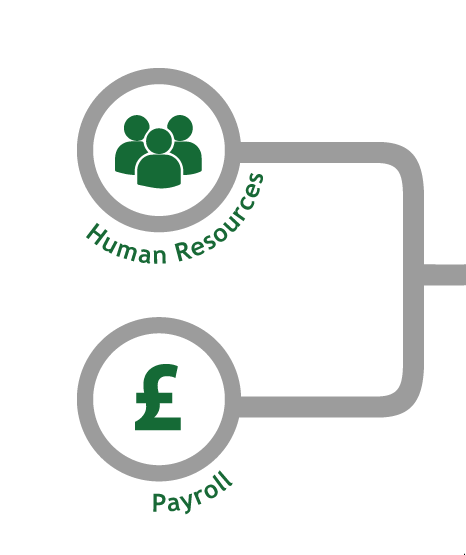 SSLPost epayslip solutions offer a secure, auditable, GDPR compliant*, cost-saving, electronic method by which you can send PAYE documents including payslips, P60s, P11Ds and P45s. 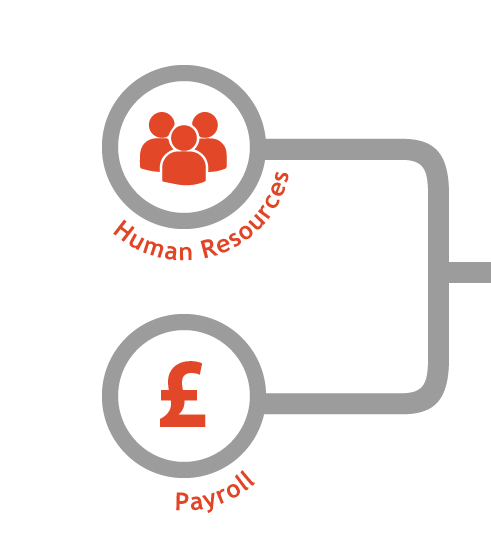 Salary and HR documents at employee’s fingertips; accessible anytime, anywhere and delivered within minutes. Delivering payslips just got easier! No postage, no printer consumables, no stationery and no change to existing payroll software – the cost savings start here. Are you a SAP user? No problem! 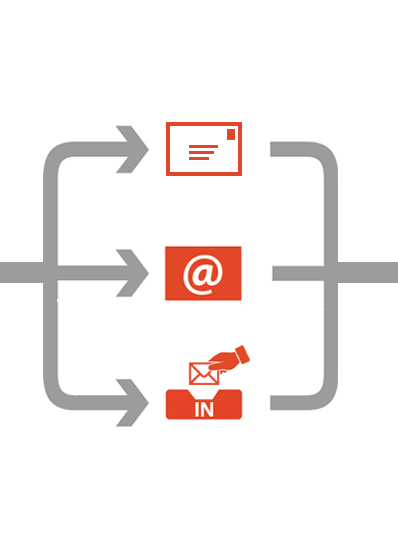 Click here to read about our solutions for SAP epayslips. Do you regularly send personal data either in a standard email or using a password protected file? Are you concerned about GDPR and are looking for a cost-effective, user-friendly solution? SSLPost secure file transfer solutions protect your files and documents using enterprise-grade encryption. 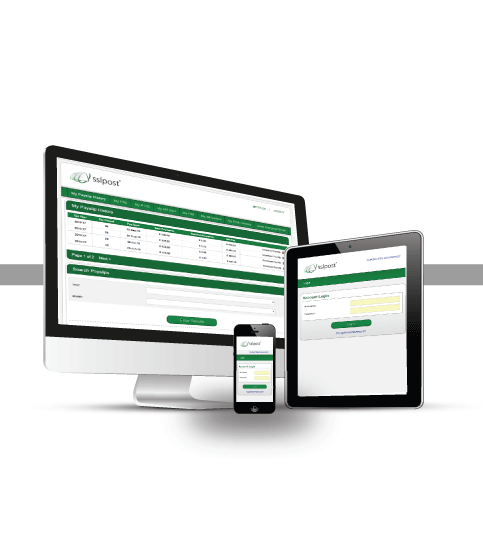 Click here to learn more about edocument portals or here, to learn more about our epayslip solutions for very small businesses. 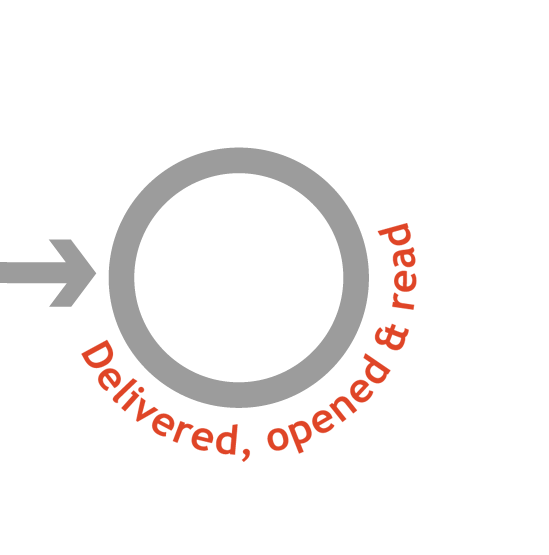 Read our blog, What happens when you click “send”? 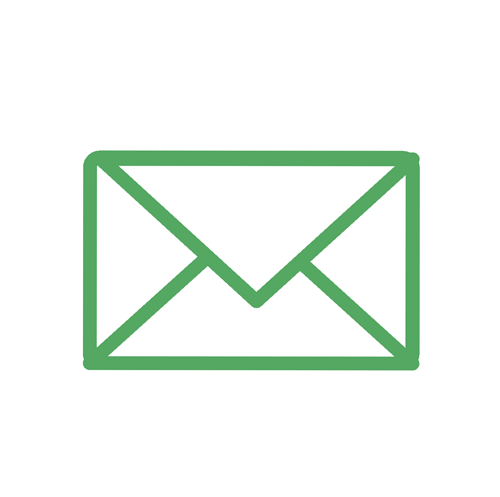 to learn more about the importance of securing your email correspondence. Ask about our range of GDPR compliant* epayslip solutions and secure file transfer solutions today and start saving time, resource and cost. Contact us today to learn more. *Our epayslip solutions and secure file transfer solutions may be used as part of your organisation’s overall approach to data privacy, security and the requirements of GDPR. 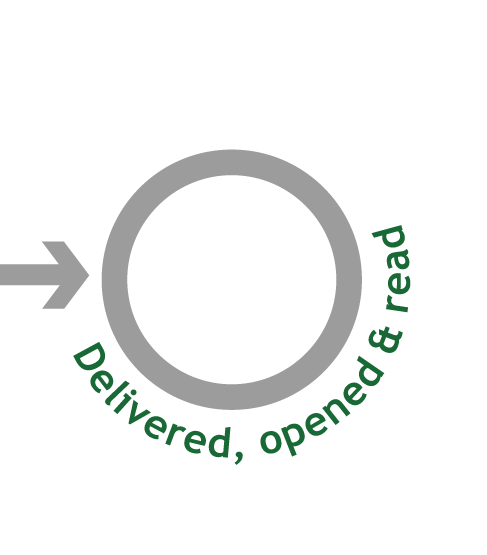 Data is encrypted at rest on the server and in transit. 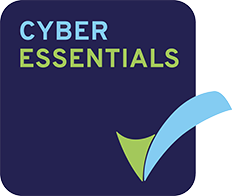 Secure to International Standards, if used in accordance with the User Guides and any instruction given during training, the solution delivers compliance with the GDPR requirement to use “appropriate technical measures” to protect personal data for the selected application. GDPR and data protection regulations extend to users as well as the software they use and this must be taken into account when assessing risk for this or any other process, within your organisation. 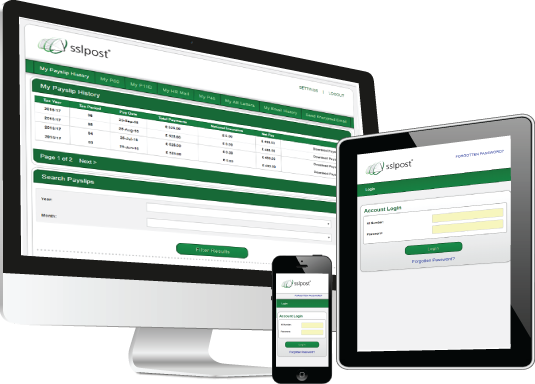 The SSLPost epayslip portal saved us time, money and resource whilst retaining the high level of security of personal data we require. Are your employees based in remote offices or branches around the UK? Perhaps you have staff abroad, operate a hot-desk or shared workspace policy? Our epayslip solutions are ideal.